Would you like to grow your own organic food? 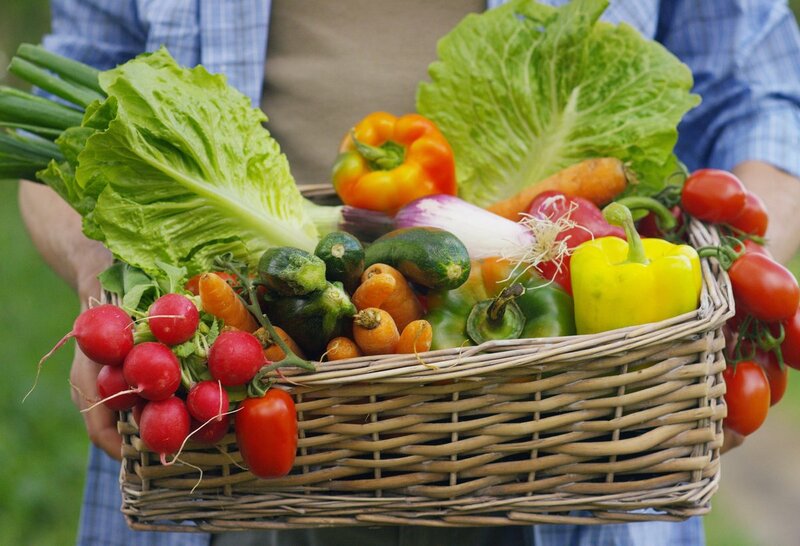 You don't have to live on a farm to grow delicious organic food! And you'll enjoy yourself too! or a patch on your lot!